Diana was only accepted by her father, her mother abused her. 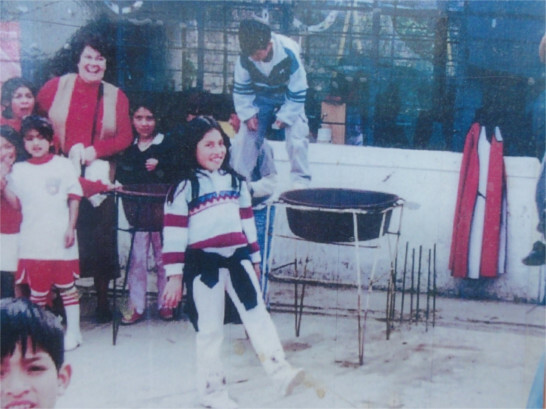 They lived in a crowded place, with only one bed in a small room for the entire family. They only had water on Saturdays and Sundays, and the place was filled with people with many social problems. We convinced the mother to let her go to the Refugio. The mother left the family, only showing up occasionally, and left her brother in charge. The Refugio helps with paying for rent. Diana’s father also moved out. He has a daughter and no longer cares for Diana, only for her new sister. 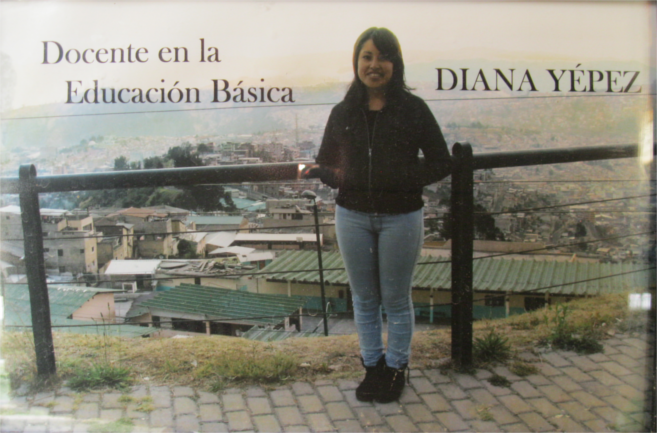 Diana goes on to highschool, the Refugio supports her with her studies, health and food. After graduating she goes on to college and gets a teaching degree. During her internship she already puts in practice everything that she has learned at the Refugio. Today, she has a wonderful daughter whom she treats with lots of love and affection, and for whom she only wants the best. She works for the Ministry of Education.